Home / Blog / Can a Chimney Balloon stop wind noise down the chimney? Can a Chimney Balloon stop wind noise down the chimney? We often say that fitting a Chimney Balloon is like fitting double glazing in your chimney. If you have an open chimney it’s like leaving a window open all the time. The Chimney Balloon effectively closes the opening. There’s usually a constant flow of air up a chimney. This is caused by the stack effect. This is exacerbated if it’s particularly cold outside and warm inside, and the effect is increased by strong winds. So on a cold evening when you’re tucked up against the elements there will be an tremendously strong current of air travelling up the chimney. By fitting a Chimney Balloon you will effectively block out a significant amount of noise. It’s designed to fill the whole chimney void, abutting all four walls of the chimney with an air-filled layer of insulation – so it does indeed work like double glazing. The plastic itself is thin but it’s the layer of air sandwiched between the layers of trilaminate plastic that creates the buffer against wind noise. 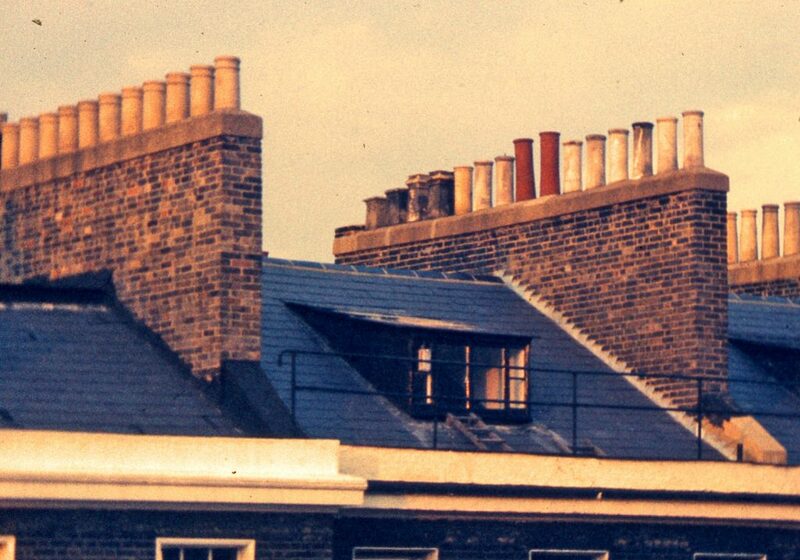 Will the Chimney Balloon block all wind noise? You will notice an immediate reduction in wind noise once the Chimney Balloon has been fitted. It will cut off the stack effect, stopping the current of air escaping out of your property. It will significantly reduce the amount of wind whistling down the chimney. And it will muffle the noise of wind blowing through the chimney cap. However we cannot guarantee that the Chimney Balloon will stop all wind noise entirely as the wind is such a powerful force and chimneys vary such a lot in their structure and location. It will certainly help, but some customers some use a Chimney Sheep in combination with a Chimney Balloon to reduce the impact of the noise. Belt and braces, so to speak. Will the Chimney Balloon be sucked up the chimney by the updraught? In very windy conditions there can be a powerful updraught up the chimney. Although the Chimney Balloon should hold itself securely in place, in some circumstances it can be dislodged or pulled up the chimney. To avoid this it’s best to anchor the Chimney Balloon to something heavy in the grate using a piece of string, just to be on the safe side.